Well this is certainly something Rolex would never do for its own watches. Tudor, the Rolex subsidiary launched in 1946, has hired Lady Gaga to be the face of its new “Born to Dare” campaign and manifesto, following in the footsteps of David Beckham. The idea is that they are the beau ideal of the “daring individuals” who have long favored Tudor watches. While Beckham made perfect sense, bringing the provocative singer on board is a bold move that may possibly backfire. Why she may well attract some new buyers to the house of Tudor, it’s bound to turn off some longtime Tudor fans who like the brand precisely because it isn’t overhyped or aiming to be sensational. 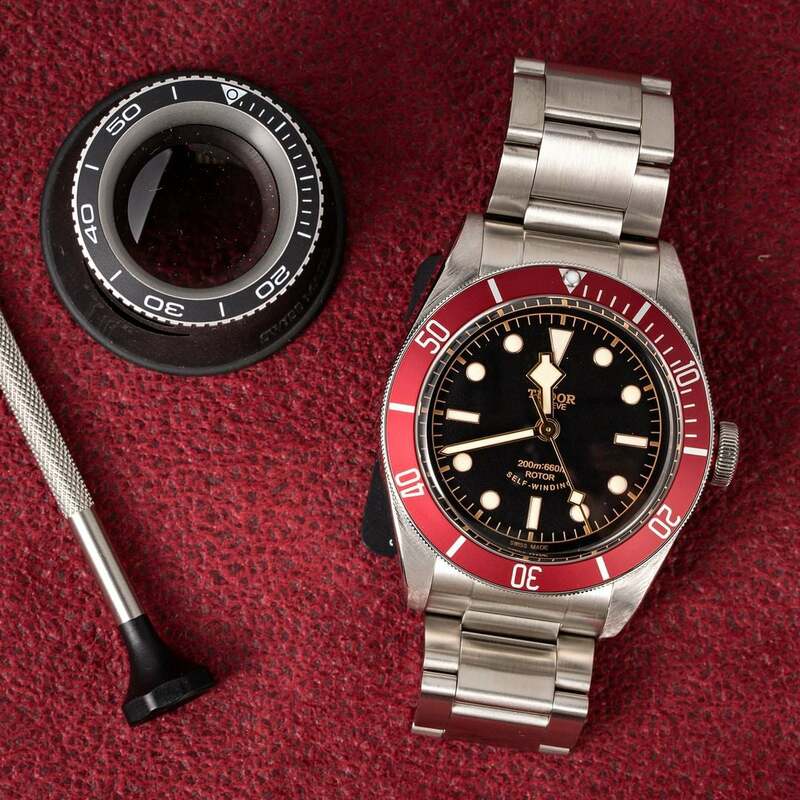 As Rolex’s younger sibling Tudor has built a reputation on solid, reliable, subtly stylish pieces with an interesting heritage but lacking inflated prices or preconceived notions. Despite Davis Beckham’s Rolex collection, they are teaming up. 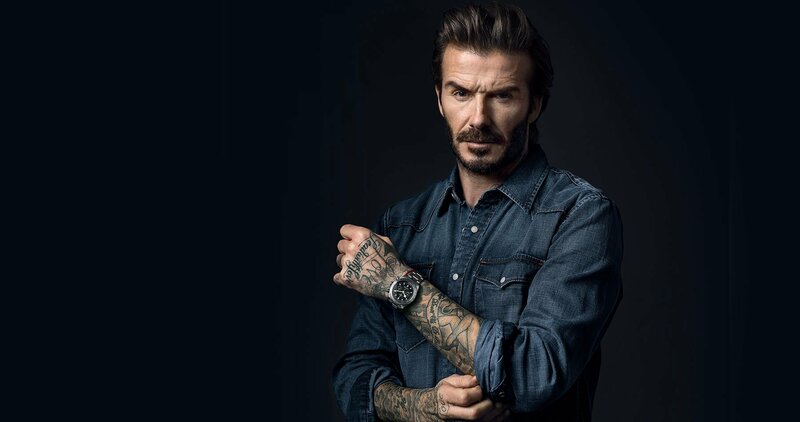 Together with Beckham, the Gaga gambit is also a definitive attempt to make the brand much more fashionable, which may turn off those who prize it essentially as a maker of unpretentious tool watches. Tudor claims many innovations in modern watchmaking and marketing, including introducing some of the first fabric straps and vintage-inspired pieces. The new campaign rests on the principle that these were “daring” moves inspired by Rolex and Tudor founder Hans Wilsdorf, who designed his watches for risk-takers and adventurers, though mostly of the sort known for their sporting achievements rather than wearing a dress made of meat. This in no way is meant to diminish Ms. Gaga’s accomplishments. It’s simply the correlation with Swiss watchmaking that we’re finding it tough to get a handle on. Will Lady Gaga open Tudor to the Female Market? Of course, the Gaga gambit also seems an obvious bid to attract more female buyers, and there’s absolutely nothing wrong with that. Tudor’s women’s watches aren’t nearly as appealing as its men’s pieces however, which is probably why Gaga is wearing a men’s watch, the 41mm Tudor Heritage Black Bay Red, a handsome piece which of course could be considered unisex – in the sense that such terms have all but lost their meaning these days. As someone who has “reinvented pop culture” as Tudor notes Gaga should certainly raise awareness of the brand and rid it of any residual stodginess. And since Tudor is still wholly owned by Rolex, we can only imagine some of the fairly interesting board meetings that must have taken place in Geneva with some buttoned-up, stuffed-shirted Swiss types being pitched this campaign, no doubt listening to some Gaga hits for the first time. Well, Mr. Wilsdorf was nothing if not a genius at marketing, so maybe this would have tickled his fancy after all…. Tudor gave Lady Gaga the 41mm Black Bay.